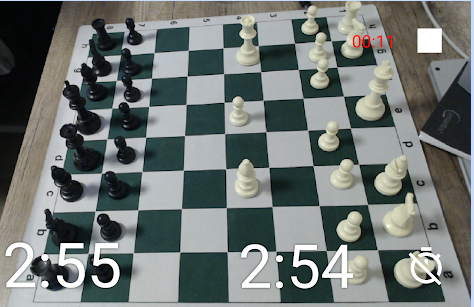 ChessExpress is an all-in-one tool for playing chess. A small camera setup sits next to the board recording every move as it's played! No need to take notation by hand - The software creates a digital record of the game. Instant analysis - Connect with online tools to get the perfect learning material for your game. Built-in clock - Set any time control you want with an intuitive interface. Use your own board - Works perfectly with a standard chess set. Follow along live - Instant move updates from your friends and family, or the latest grandmaster tournament.